If you're a fan of the arts, mark your calendars: there's plenty to do when it comes to artsy events in Chicago this week, from a magic show to two thrilling plays. Las Locas Comedy Presents: ¡The Segundo Anniversary! First, it's time to laugh and join Las Locas Comedy as the venue celebrates its two-year anniversary on Saturday with a lineup of top local and Latin comics. Hosted by Janice V Rodriguez and Jess Martinez, the free show will feature Tanya Hollywood, Carly Ballerina, Lily Be, Becca Brown and Gwen La Roka. According to its website, "Las Locas Comedy is a Chicago comedy showcase that highlights Latina/Latinx comedic talent and honorary locas' per show. In this crazy political climate, we wanted to create a platform to discuss issues and challenges facing Latinas, women of color and the LGBTQIA community in a thought provoking (and hilarious!) way. We celebrate diversity and inclusion and aim to create a safe space where our performers can share their amazing talents with an open-minded and accepting audience." When: Saturday, Feb. 16, 7:30-9:30 p.m.
Where: Little Olive Lounge, 1540 N. Milwaukee Ave.
Next, catch some dazzling tricks and illusions as The Chicago Magic Lounge hosts "The Showcase" on Tuesday. The show will feature a rotating lineup of Chicago Magic Lounge members, and special guests, performing each week. On the venue's website, it has the following review from The Travel Channel's Andrew Zimmern: The Magic Lounge is the "Best and coolest thing happening in Chicago that most people don't know about. Epic and hip." When: Tuesday, Feb. 12, 7:30 p.m.
Where: Chicago Magic Lounge, 5050 N. Clark St.
Then, take care of that Valentine's Day gift with the purchase of discounted tickets to see "Dances from the Heart" on Saturday at the Athenaeum Theatre. The performance will include 13 dance acts that range from aerial, tap, urban, fusion, jazz and much more to bring together the best of Dance Chicago 2018 and new routines. Special treats, fro Eli's Cheesecake, will be served to add to the ambiance. 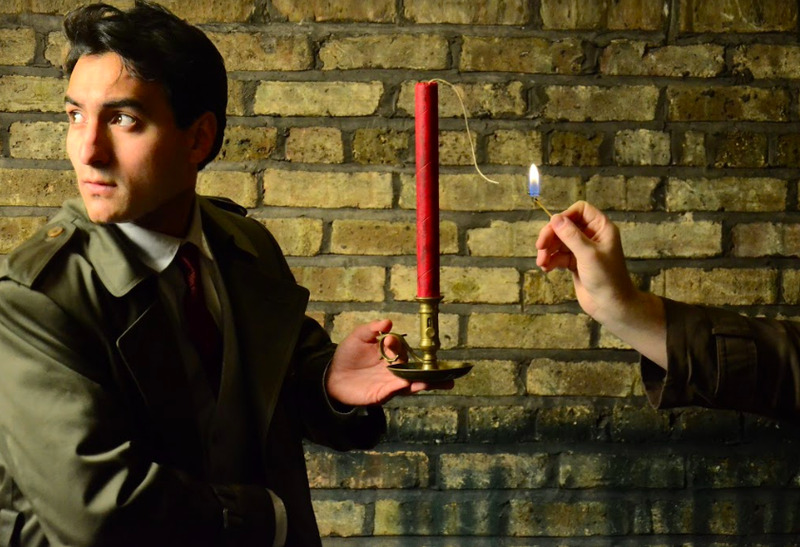 Where: Athenaeum Theatre, 2936 N. Southport Ave.
Lifeline Theatre Presents "The Man Who Was Thursday"
The Lifeline Theatre is hosting a performance of the thrilling satire and adaption of G. K. Chesterton's novel "The Man Who Was Thursday" on Friday. 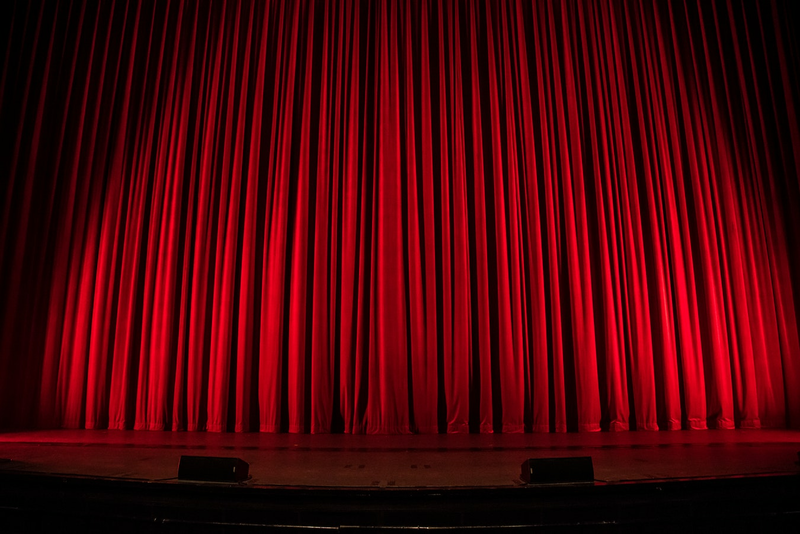 The play is about an undercover law enforcement official who joins an underground movement to overthrow London in the early 1900s only to learn that the lines between the law and lawlessness are more blurry than they seem. When: Friday, Feb, 15, 7:30 p.m. The Factory Theater Announces "May The Road Rise Up"
Finally, there is another play, "May the Road Rise Up" performing on Friday at the Factory Theater. The plot centers on how there was a terrible tragedy suffered by the family in a small town 10 years ago that no one wishes to remember or speak of. However, it can't remain suppressed in everyone's consciousness forever and the community learns the harsh drawbacks from doing so in this riveting show. When: Friday, Feb. 15, 8 p.m.
Where: Factory Theater, 1623 W. Howard St.